All the charging essentials you need on the go. 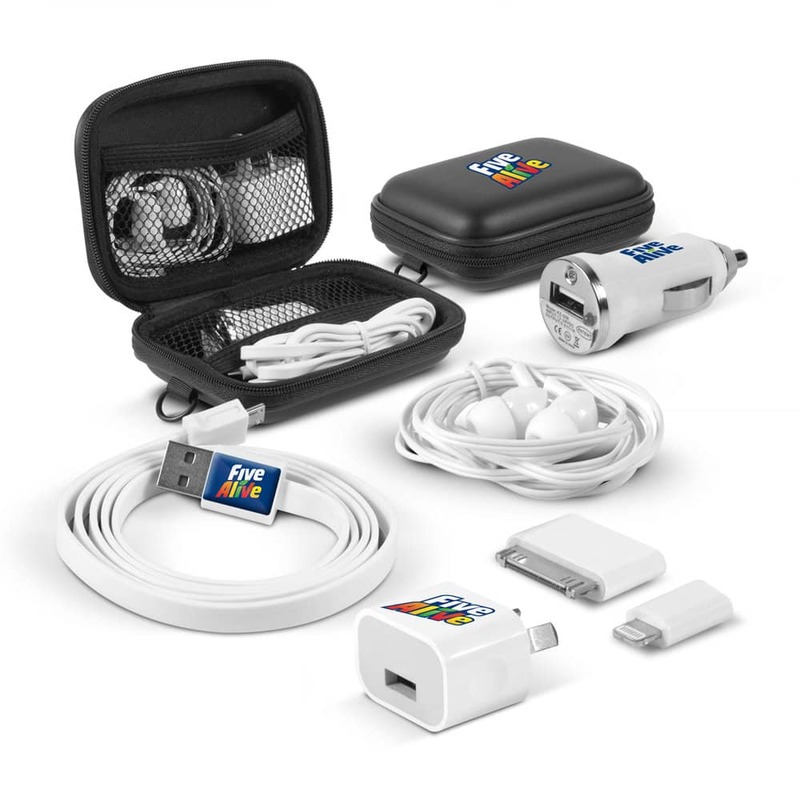 Enclosed in a very handy EVA carry case, this kit contains a Mini USB Car Charger, a USB Mains Adaptor (SAA and RCM approved), a set of earbuds and a retractable triple connector cable (for charging only). 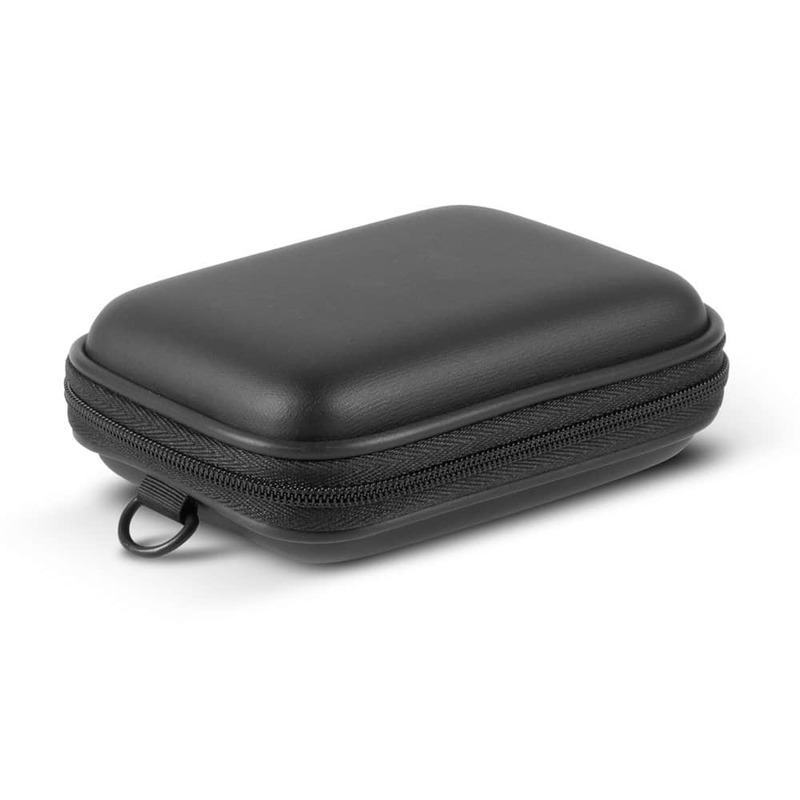 Carry case : L 122mm x 89mm x 45mm. 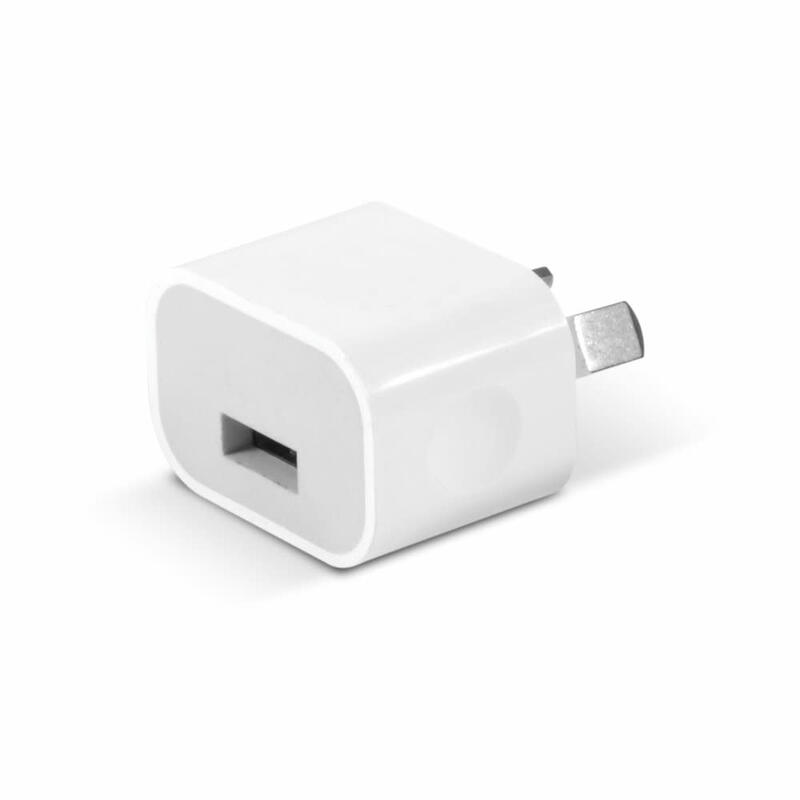 Pad Print USB mains Adaptor – 24mm x 20mm. 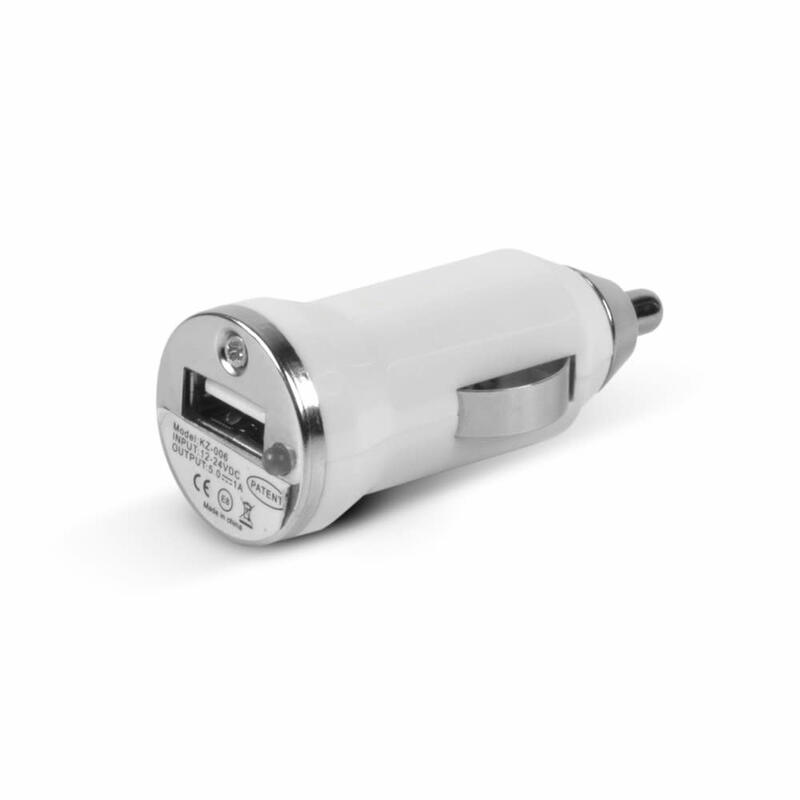 Pad Print Mini car charger – 20mm x 15mm. 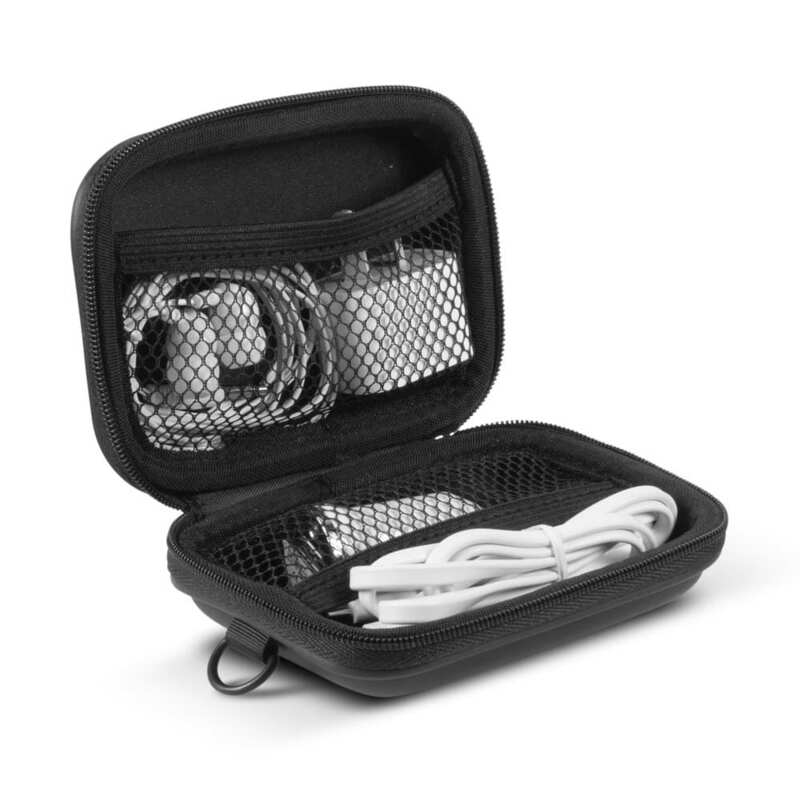 Direct Digital Carry case – 75mm x 45mm. 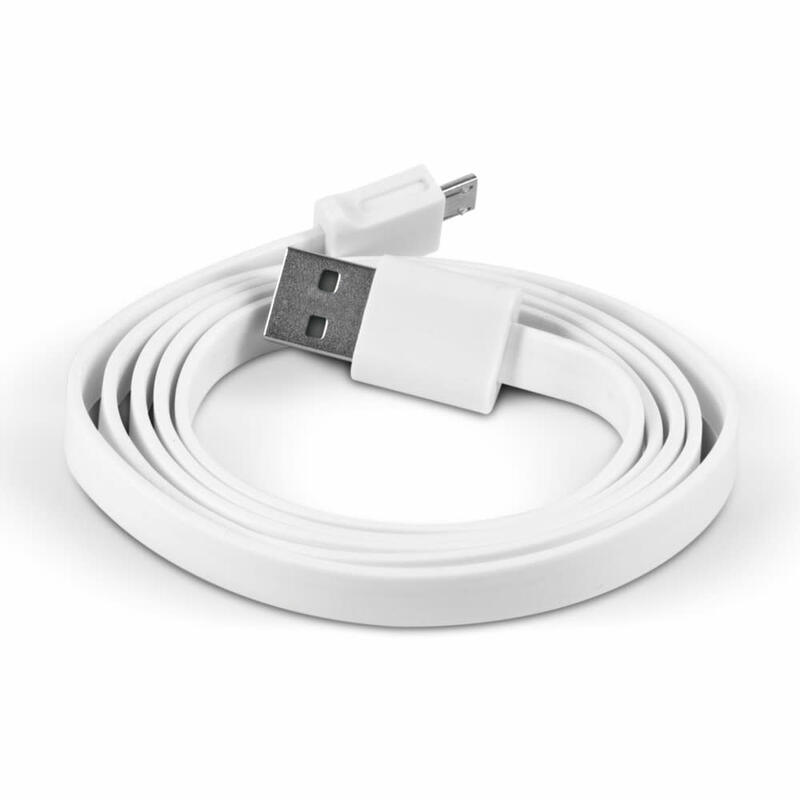 Direct Digital USB mains Adaptor – 24mm x 20mm. 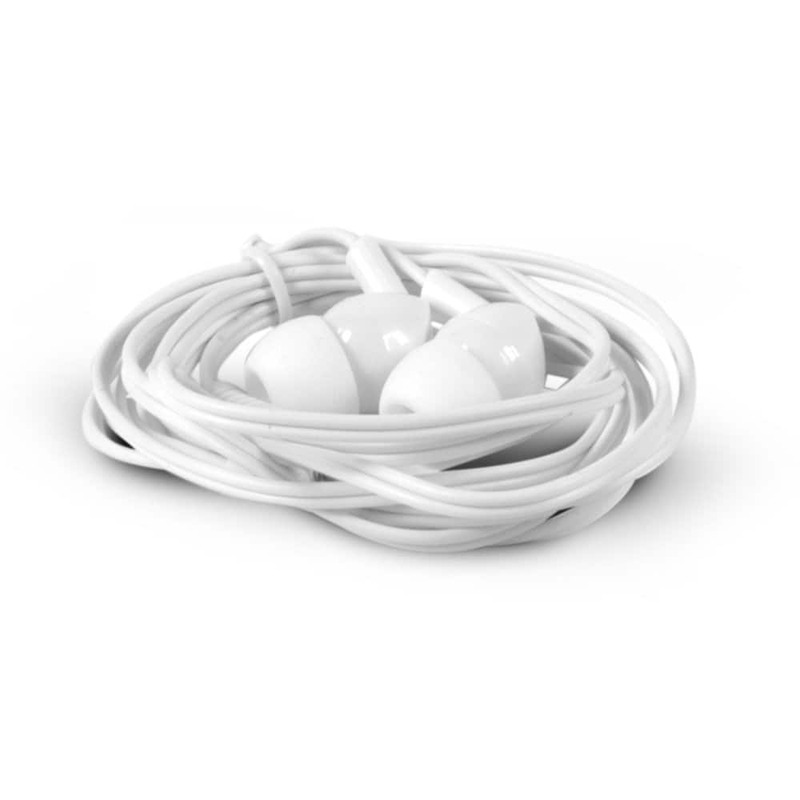 Resin Coated Finish Retractable 3-in-1 charging cable: 20mm x 16mm oval. Price includes decoration on 1 item/position only. Decoration on other items available for an extra cots. Includes free artwork, setups and delivery to 1 metro location. Excludes GST.